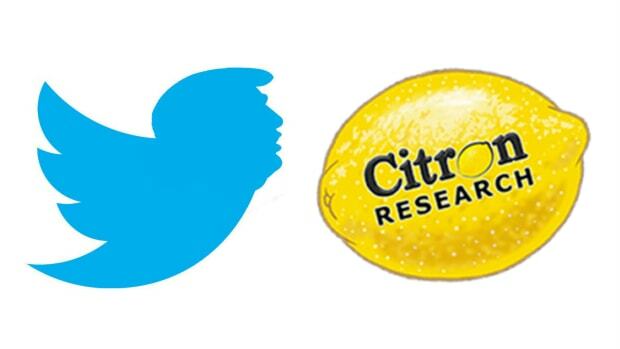 Now that the the company has dropped 90%, the owner of Citron Research likes what he sees. Andrew Left, the short seller whose report on Valeant Pharmaceuticals International Inc. triggered the drugmaker’s tailspin, is a buyer of the stock now that many funds are exiting. “I’m long for a trade,” Left said by telephone, confirming comments he made earlier to the TheStreet.com. 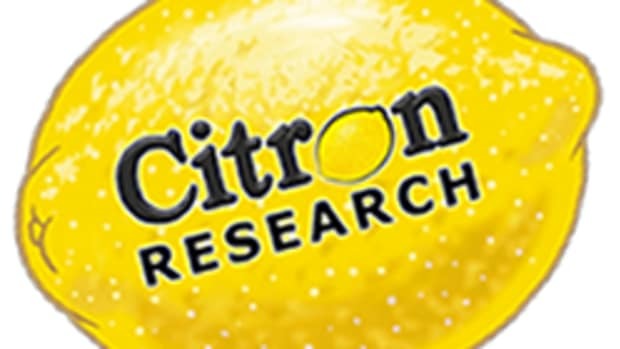 “Valeant is priced right now like it’s over.” [...] Left, the owner of Citron Research, published a report in October that said Valeant had an Enron-like strategy of recording fake sales using an affiliated pharmacy. While the drugmaker denied the allegations, it severed its relationship with the pharmacy and faced months of turmoil amid scrutiny on its accounting and drug pricing. 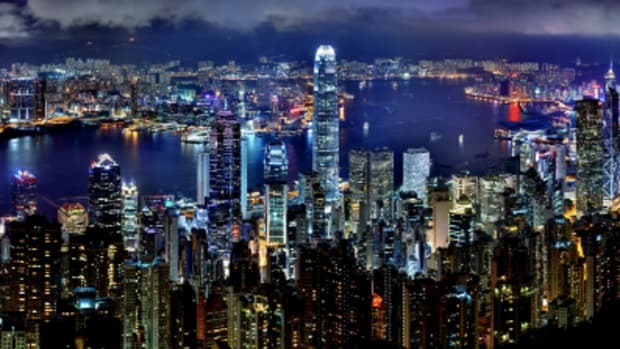 They culminated in former CEO Mike Pearson’s departure last month.